Your walker or care provider should know understand and abide by the above laws at all times. 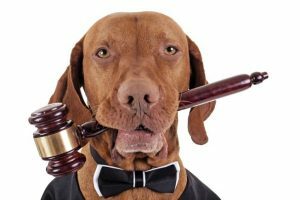 In October 2018 a new animal activities law will be implemented which means that all day care premises require a licence to look after animals. Check that your provider has a licence; you can obtain the information directly from the provider or by speaking to your local council that deals with licencing. Without a licence the providers insurance is invalid. Muzzles and protective equipment should be used where needed walkers should have access these at all times just in case. 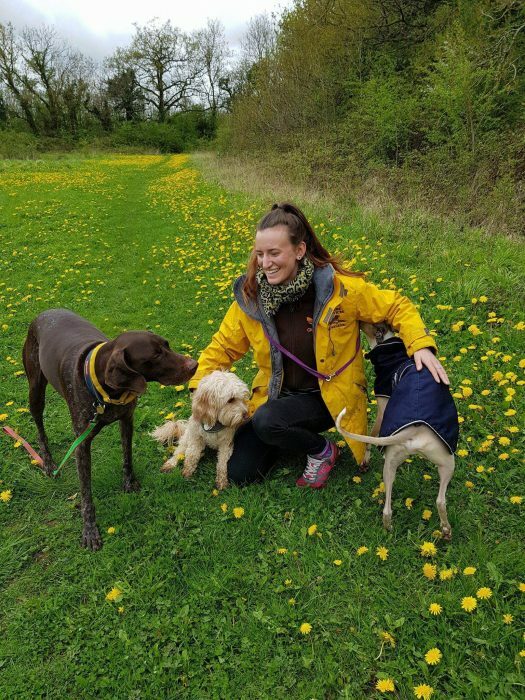 Dog walking professionally is not an easy job; it can be very demanding trying to get it right, walkers and sitters should attend regular CPD to improve their practice annually. Ask your provider what qualifications and experience they have had. Transport is used in the industry and can be a great way to add variety for the dogs walked, however transport is often overlooked in the industry, it is an offence to have a dog in your vehicle that’s distracting all dogs should be transported in a safe manner. Temperatures should be monitored in both hot and cold days. 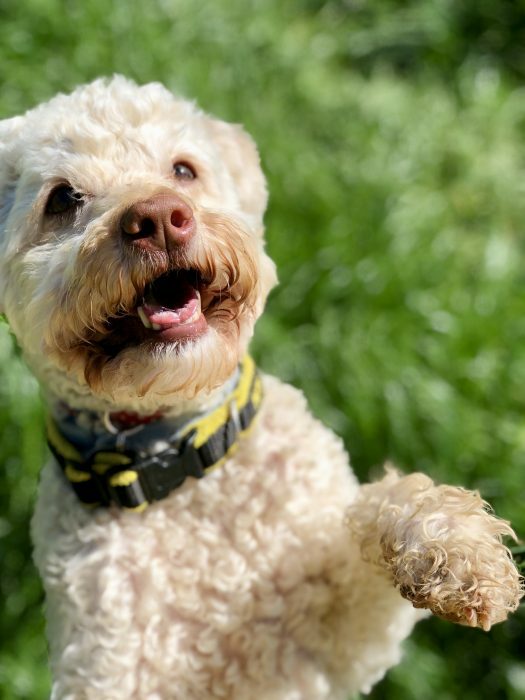 Adequate ventilation (specify what this means as some people may think leaving a window open on a hot summers day is sufficient recommendations for electric cooling fans, cooling mats, showers to hose dogs down before and after walks and cooling coats work really well). Water should be carried by the dog walker at all times and a travel foldable bowl is recommended. Commercial vehicle insurance if someone is driving a van with sign writing on it they must carry commercial vehicle insurance which states they are covered for carriage of dogs. Standard business insurance generally does not cover for companies with signed up commercial vehicles. Suitable caging or containment to ensure comfortable and safe transport, by this I mean separate cages or crates for each dog with a comfy bedding so that each dog can feel relaxed and comfortable during transportation. Leads and chains should be avoided to restrain during transit as this can cause injury and is not sufficiently safe. Dogs should not be left for lengthy period unattended in vehicles, for example no dogs should be left in a vehicle whilst another walk is being carried out. Some walkers collect a large amount of dogs and then arrive at a location and split the numbers into two groups leaving one group in a van behind. All vehicles should be cleaned using animal safe disinfectant to prevent any disease spread and allergic reactions. 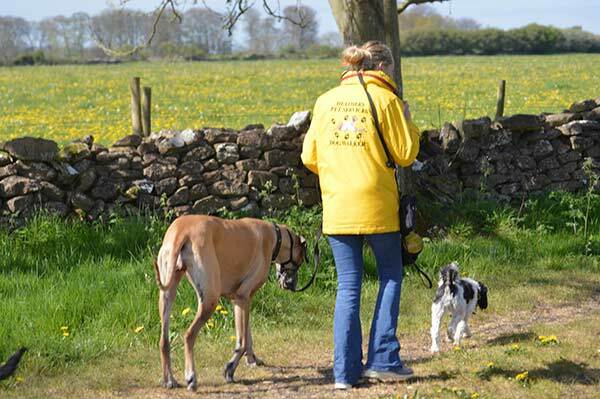 Your provider should select walking locations that are away from main roads, safe for unloading and they should keep the dogs on a lead in any car parks. Stimulation should be provided during walks and visits with brain games and scent work tasks. Your provider should use longlines to allow freedom for dogs that cannot go off lead; these should be used with a shock absorber to prevent injuries to both dog and walker. Each group should be matched by your walker with age, behaviour, personality and fitness at the forefront. Your walker should know and understand signs of disease and in case of an outbreak be able to separate if needed. 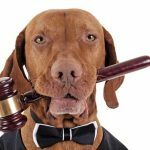 All dogs should be vaccinated wormed and de-flea (conventional or natural) unless they have certified exempt certificate and your provider should check this during a meet and greet. Ask what the maximum number of dogs that your provider walks at one time. Check that your provider carries sufficient amounts of poo bags treats and leads for each of the dogs walked. A great hint for this would be for you to find out where your provider walks and try to watch them whilst they are working or ask if you could join them for an introduction walk prior to the first walk. If you have a question about something that we haven’t covered here, please do feel free to get in touch, we are more than happy to help.